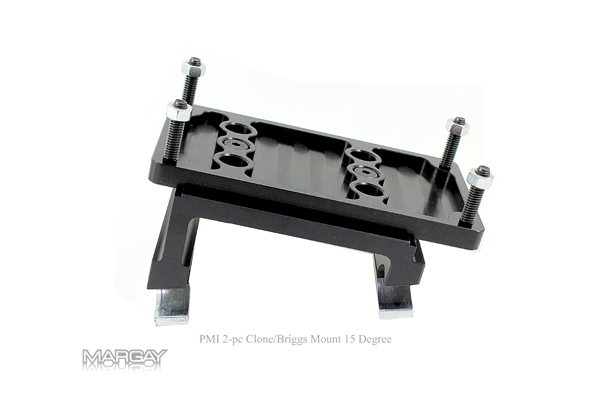 This billet engine mount is the perfect mount for the LO206 application. It features an 8 degree angle, and has an independent top plate so that the engine can be adjusted laterally for easy installation regardless of seat size. Mount includes all hardware, including the bottom butterflies.